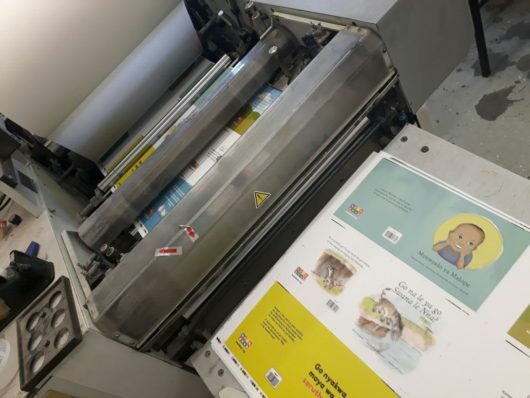 However, printing is expensive and is only truly viable when printing in big numbers. 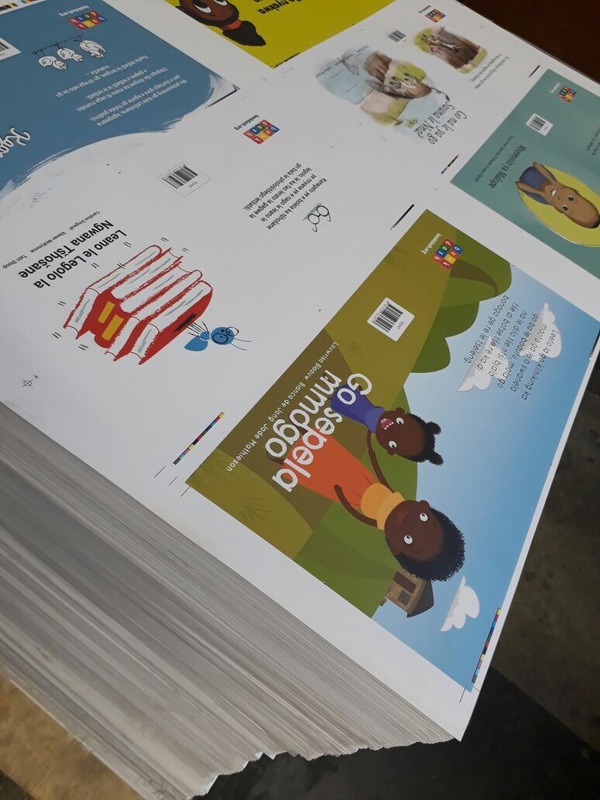 We can get costs down to R10/copy if we print at least 3000 copies, but few organisations in the NPO-world have the money or need for 3000 copies of one book. 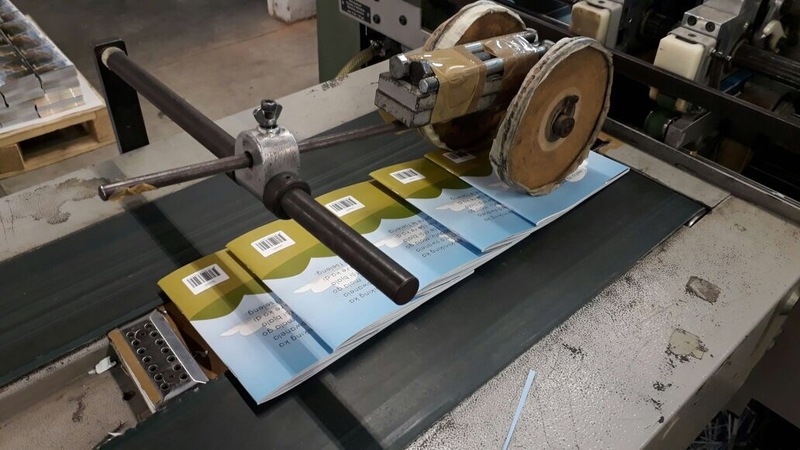 To this end, we invited others to join us to get volumes up and costs down while still printing a variety of titles and languages! 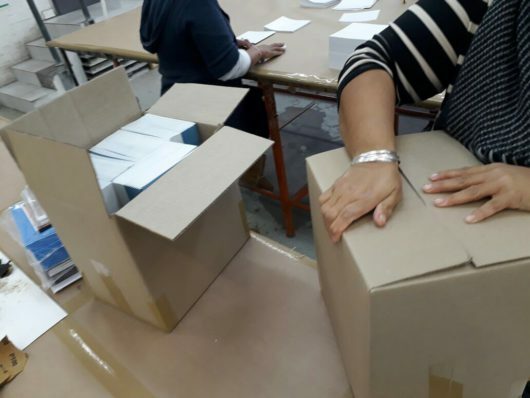 Organisations could order as few as 100 copies without compromising the R10/copy price-point. 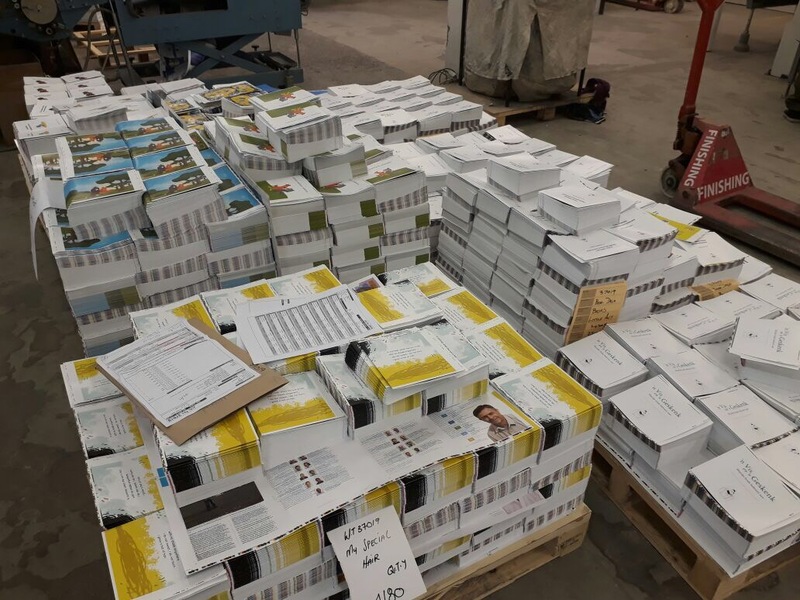 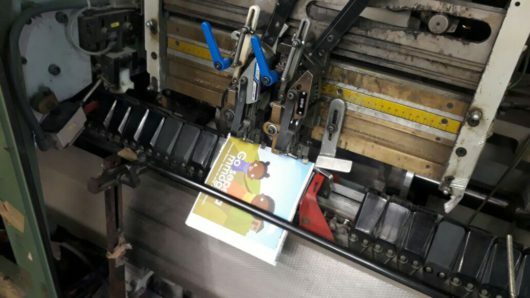 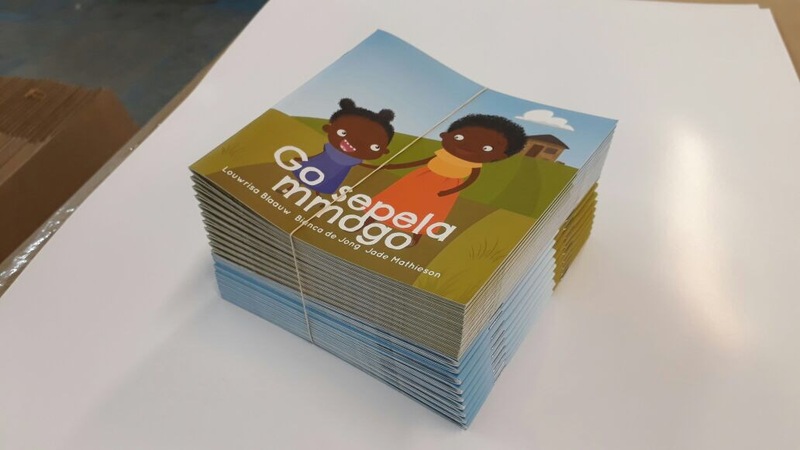 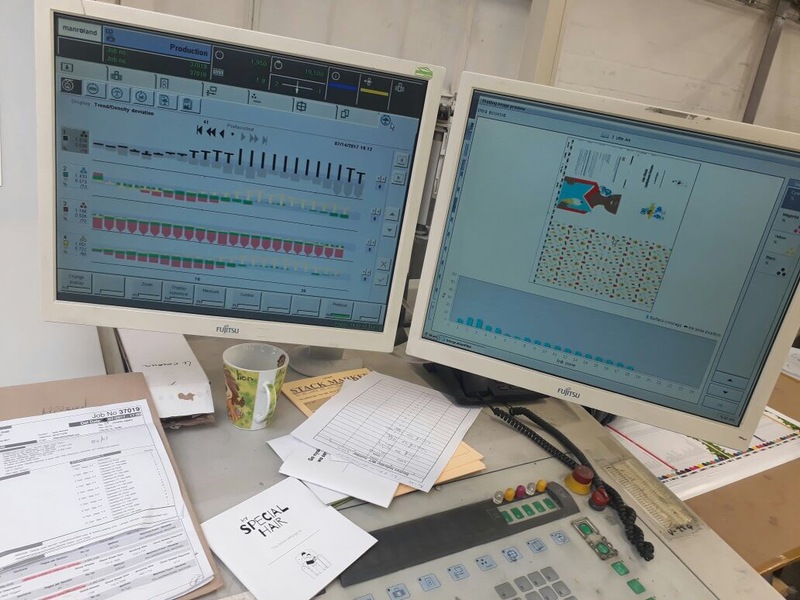 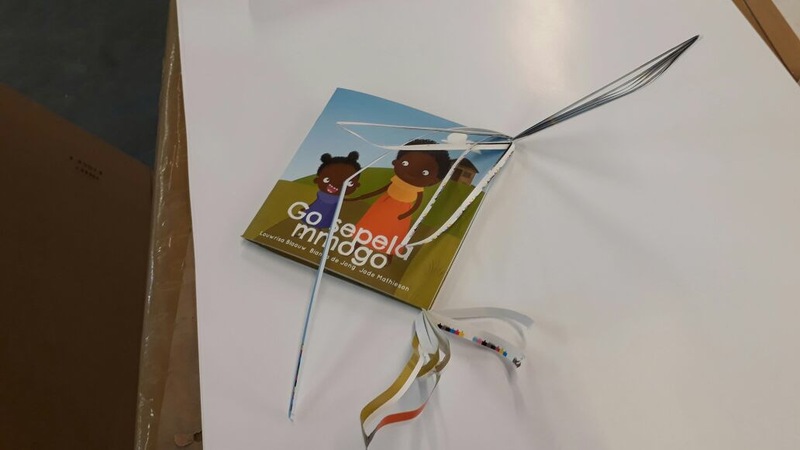 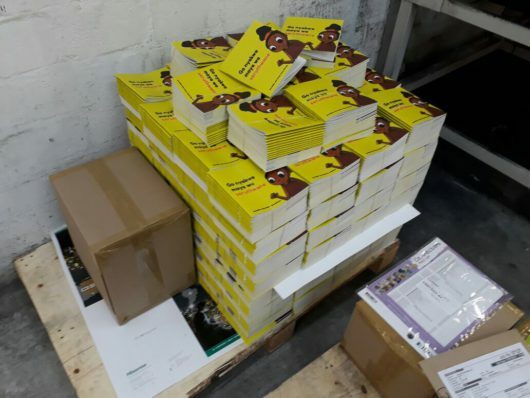 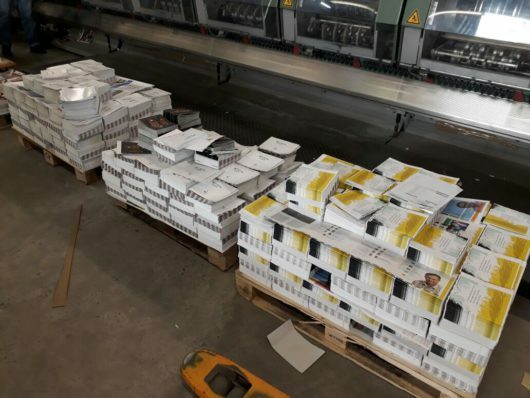 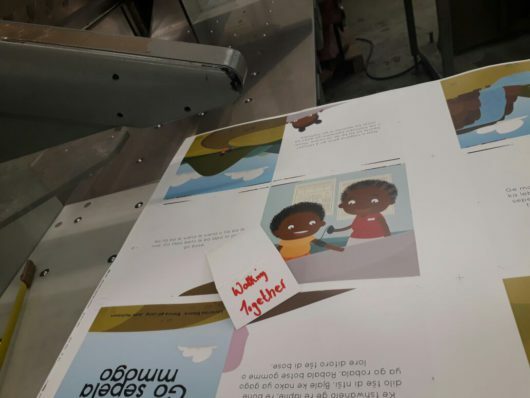 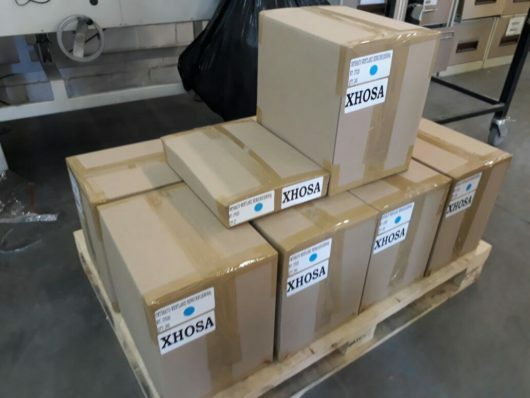 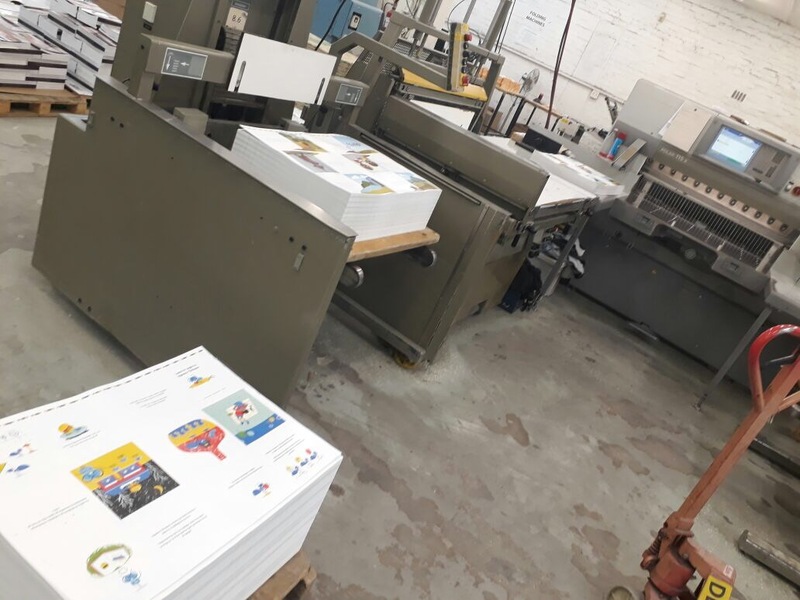 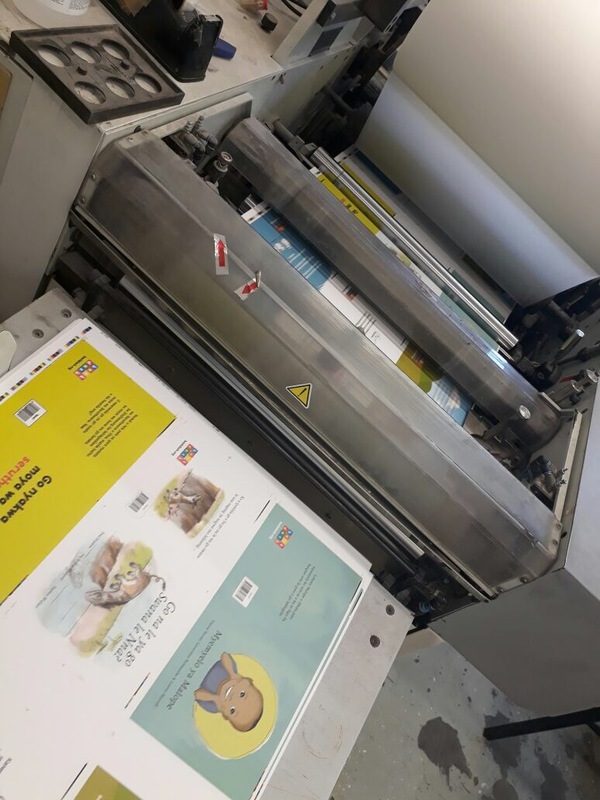 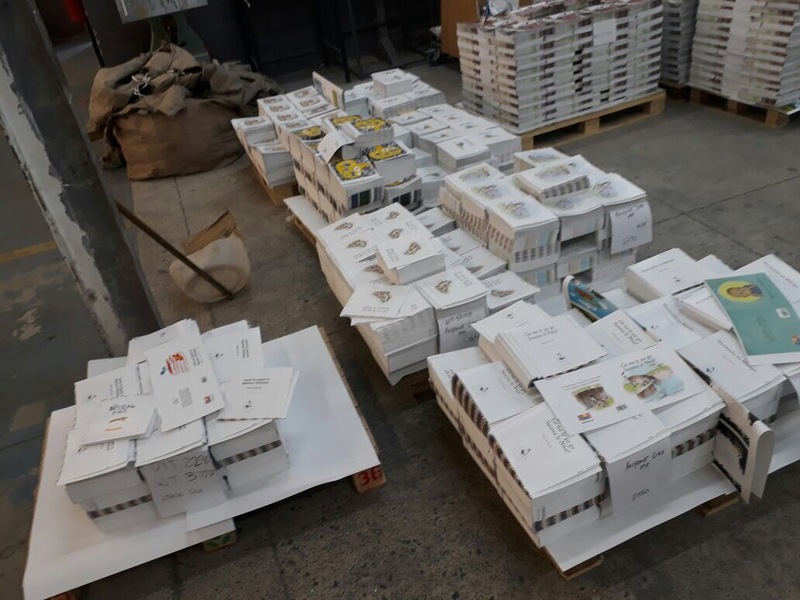 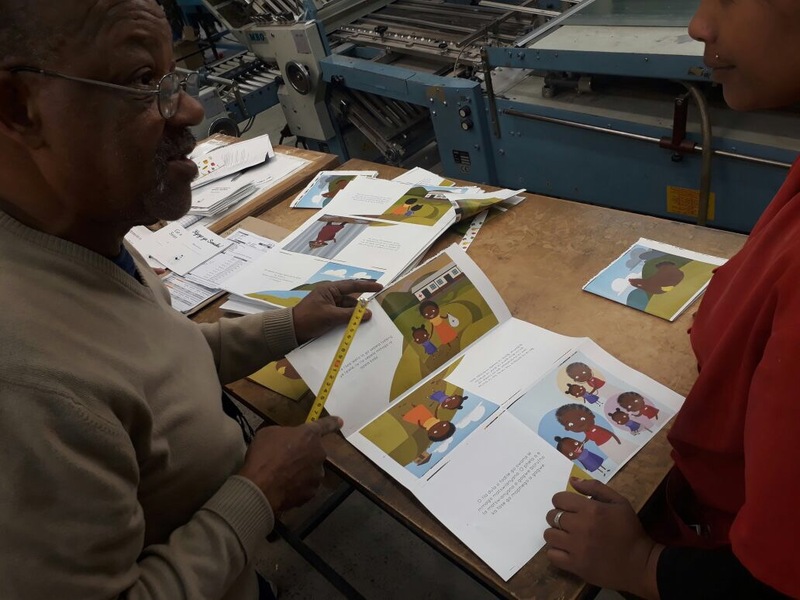 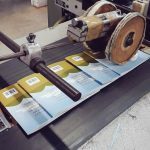 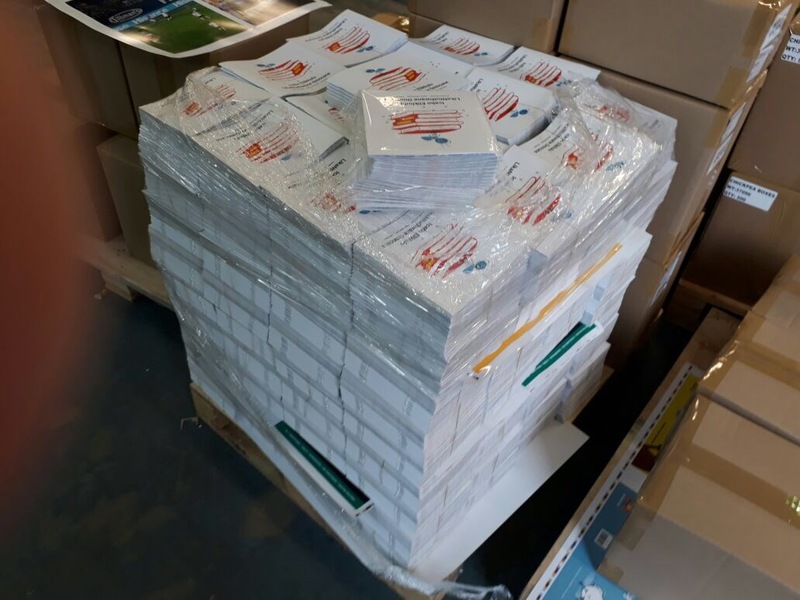 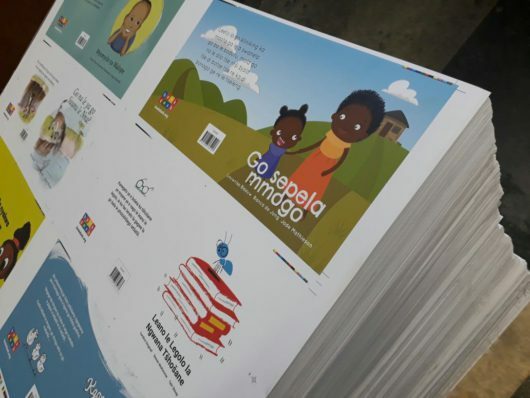 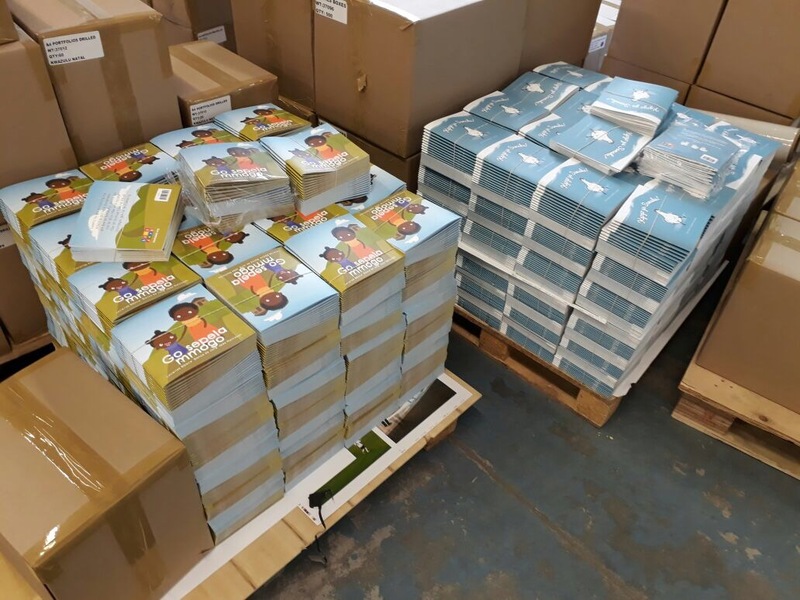 We’re excited to report that this experiment was a roaring success: we printed 23 100 books in collaboration with 33 organisations in six South African provinces. They’re now on their way into kids’ hands across the country. We printed one title each in Zulu, Xhosa, Sepedi, Afrikaans and English; that we selected after a scoping phase. This experiment only worked because people joined together in one unified vision, and pushed themselves to think big. 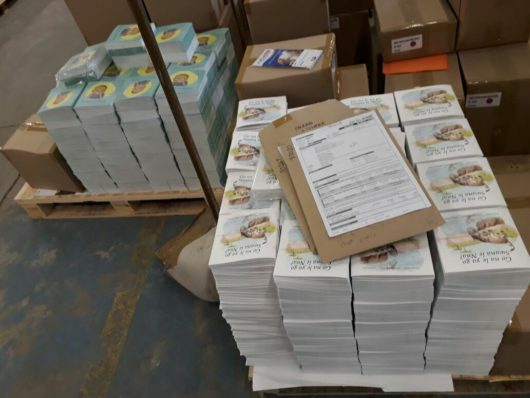 Thank you to everyone who took the plunge. Thank you for supporting our work, and for the special work you do. 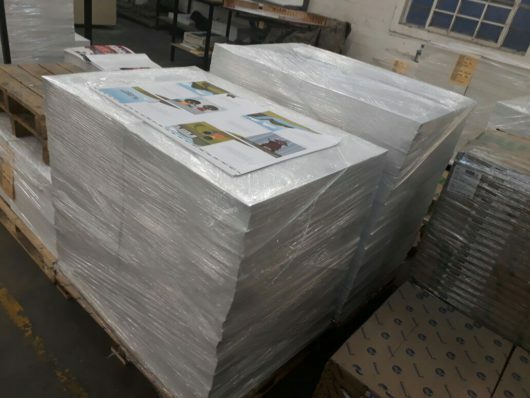 We hope to have you, and many more on board for the next print run. 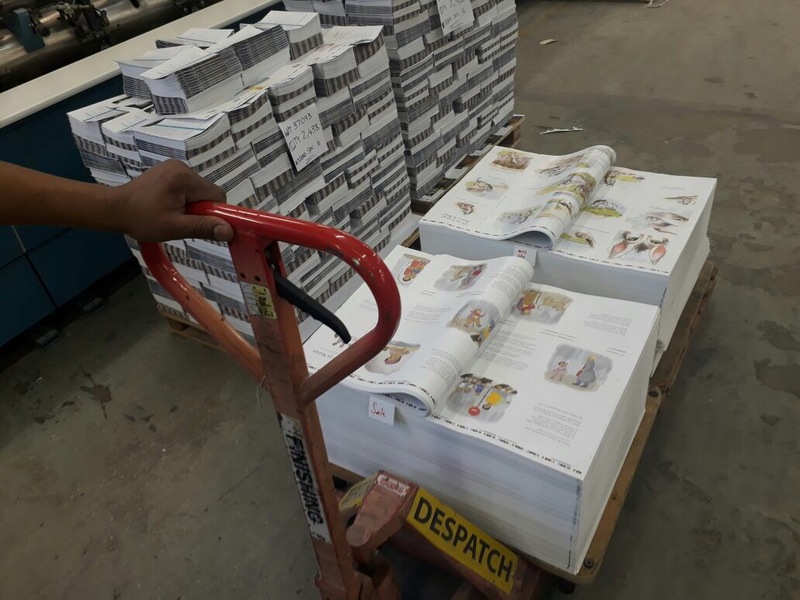 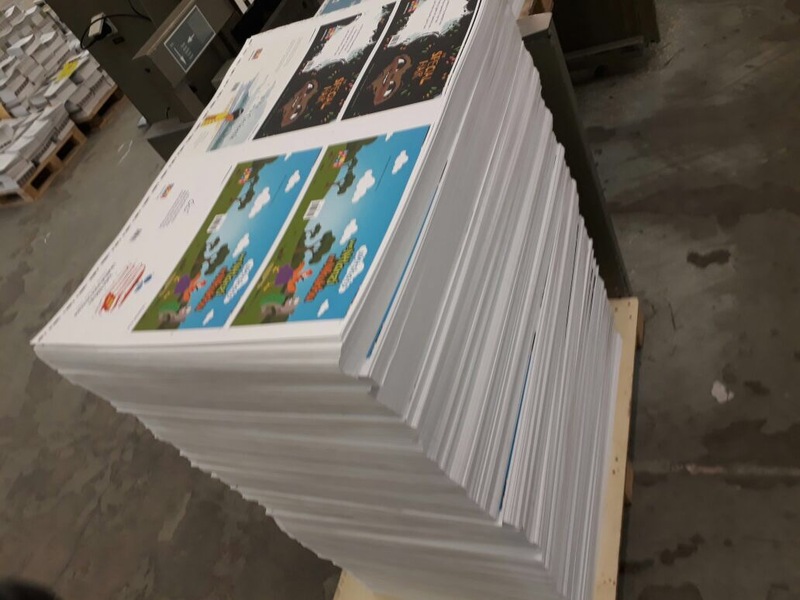 Follow the printing process from paper to books below!